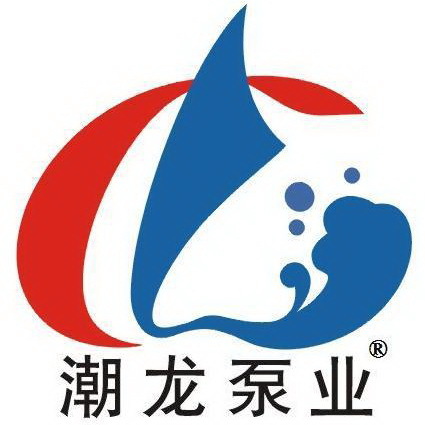 Company Overview - HANGZHOU CHAOLONG PUMP Co.,Ltd. Our company is professional in water transport , especially for conveying liquid with some particles or impurities. We manufacture kinds of stock&pulp pumps for paper mills mainly, with our own factory.